Q. 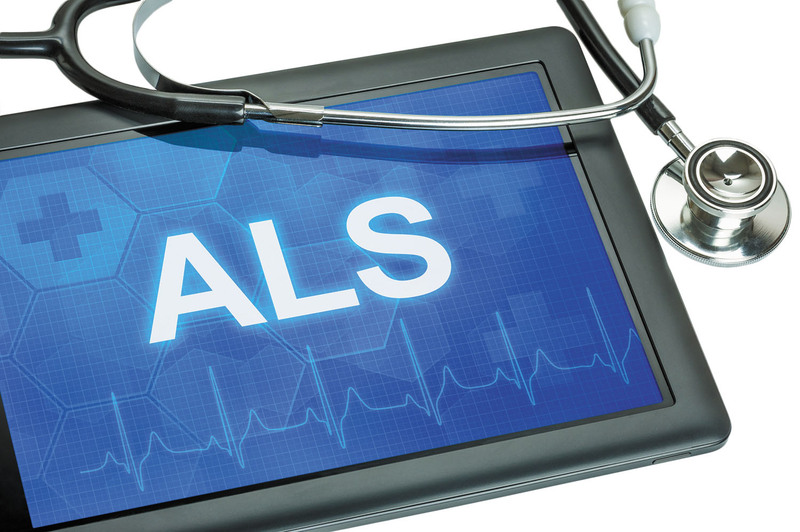 A friend says that the worst disease of all is ALS. What is it? A. What makes a disease the "worst?" For many, it would be a disease that robs them of their mind. For others, it would be a disease that creates constant pain. For still others, it would be a disease that makes them unable to care for themselves or to control their bodily functions — in full view of their family and closest friends. What causes my feet to suddenly become numb?